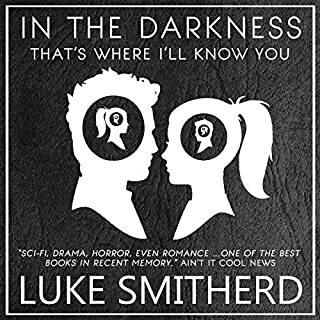 I wouldn't usually go for a sci-fi book on audible, and really only went for this as it was on a daily deal, but I'm very glad I did. The story was incredibly original and drew me in very quickly. It's been a long time since I've found a book where I'm looking for excuses to go driving so I can listen to it in peace but this book did that for me. I think that the the author narrating the book added a lot. It came across as very sincere and I enjoyed listening. It's great to have the opportunity to support self-publishing authors especially those with great talent such as Luke. A lucky find for me and I will be looking at his other work. 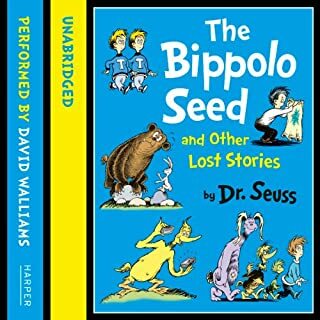 What made the experience of listening to Dr Seuss - The Bippolo Seed and Other Lost Stories the most enjoyable? Love David Walliams narration and the stories are fun! The boy with the fish really caught my 4 year olds imagination. Would you try another book written by Caitlin Moran or narrated by Caitlin Moran? Has How to Be a Woman put you off other books in this genre? I found the book irritating and the narration cloying. I know I am in the minority in my dislike of this book but it really wasn't for me. 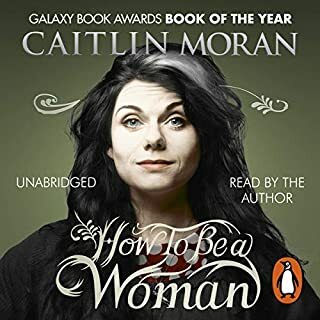 It felt as though Caitlin Moran's definition of feminism was in fact anything that happened to be convenient to her at the time and she came across as disparaging about anyone doing anything differently to her. 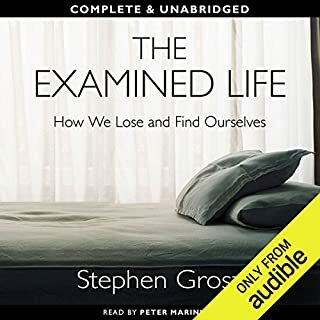 What made the experience of listening to The Examined Life the most enjoyable? I found this book a complete pleasure to listen to. The narrator has a lovely melodious tone, and the stories from the authors clinical practice are captivating. The writing style which was so pleasant to listen to. Have you listened to any of Peter Marinker’s other performances? How does this one compare? No but I will look out for them now.